Guys, we finally got the first official look Goku’s Ultimate Power and his new form, The Mastered Ultra Instinct. 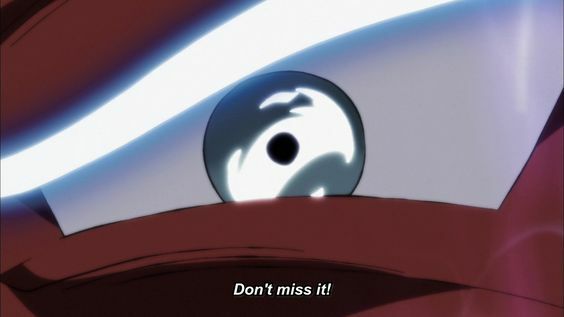 From what we saw in the preview of Episode 129, it looks like the newest form for Goku will come near the end of that Episode. Earlier we got scans of the new form and fan guy already covered that in his channel. In those scans, his hair was shown to be silver. However, Goku’s hair in the preview was way too shinny and it looked like was glowing. It could either be a temporary glow, for when he was transforming into a Super saiyan Silver or the Master of Ultra instinct or maybe that’s how it will look in the anime. If you ask me, personally, I think it’s the previous. Like whenever someone turns super saiyan for the first couple of times. Their hair initially glows really bright, but when the form settles in, it turns into a more regular shade of blonde. 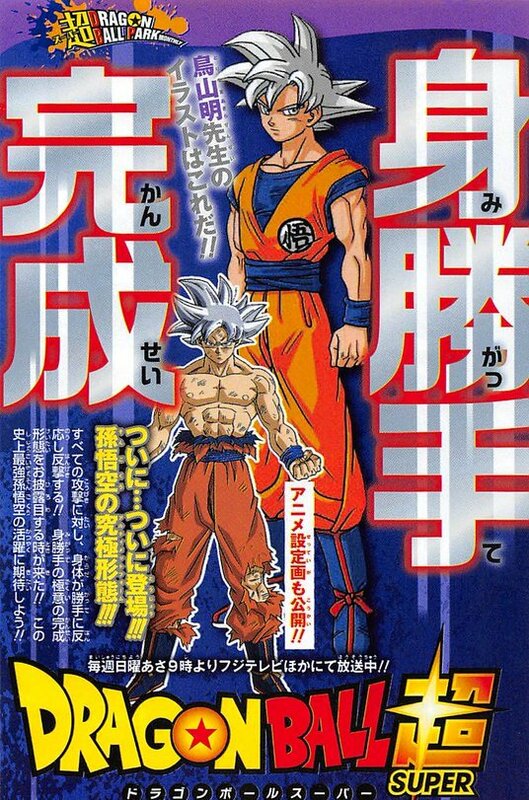 So, I think after the initial power up and releasing of aura, Goku’s new form will look like the ones we saw in the scan. However, if you actually watched the video made by the fan guy on the new form and you definitely should watch it, you guys already know that there were two scans of that form. And the one akira toriyama drew was actually way quite different. The hair was exactly like Goku’s when he’s in the base form and he was really skinny, like in his Super Saiyan God form. 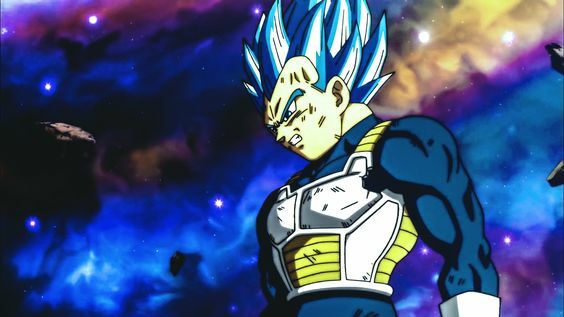 However, we actually got the other version where he was way more muscular, and I don’t know if it’s just me, but his hair looks a bit spikier than usual… I mean it’s obviously not as spikey as his super sayan or ssjb form, but it’s definitely a bit different than his base form if you ask me. Now that we’ve more or less somewhat covered the visual part of the form, let’s take a look at what this form actually has to offer. How strong is Goku with a mastered Ultra Instinct? Okay, though not a lot, a few of the fans in the Dragon Ball universe, or the fanverse think that Ultra-Instinct is not really a massive power up, you can just dodge or attack very effectively and efficiently without any effort whatsoever. That theory however, is very freaking wrong. Even the defensive half of ultra-instinct gave Goku huge boosts in his power levels no doubt. I mean take into account today’s episode. Goku after unlocking the semi perfect version of ultra instinct again, punched Jiren in the gutt after dodging a few attacks of his own. And Jiren basically gasped in agony. It really looked like Jiren was in pain… I mean Vegeta as a Super Saiyan Blue landed a couple of clean hit on jiren as well. But that didn’t hurt Jiren as much it shocked him. But a half assed punch from a semi perfect Ultra Insctint Goku, really hurt Jiren. That alone is enough to prove that the UI form has a massive power boost or multiplier of its own. Anyways, getting back on track, how strong is the newly mastered Ultra Instinct form? Well it’s obviously way more powerful than Blue and waaay more powerful than Vegeta’s Bluer form or Ultra blue or whatever. So, how strong is this new form exactly? Is Goku now in the level of Beerus? Has he surpassed him? Is he now in the leagues of Whis and the other angels? Well, if you ask me, no. He’s not. At best Goku is now on par with Beerus in terms of power. I know how Goku has now mastered ultra instinct, and Beerus supposedly hasn’t, but still, that doesn’t mean anything. When the battle of Gods movie came out, Toriyama specifically said, that if Beerus is a 10 and Whis is a 15, Goku’s God would be a 6. But however, later when Super began, it was made clear that even with Blue, the saiyans aren’t anywhere near Beerus. So, basically, Toriyama lied to us, or he had no idea about how the series will play out when he was writing the movie. Anyways, So, let’s say Super Saiyan Blue would be an 8 and the perfected Ultra instinct, would put goku right next to Beerus in terms of power with both having close to 10. Well, atleast in the eyes of Toriyama. Although Vegeta is now gone and out of the tournament, he did leave his final bit of energy for Goku… Without him buying time for Goku and donating the energy, this new form wouldn’t have been possible.. So guys, even though I am at a point where I am fatigued of seeing so many transformations, I am really excited to see this form. 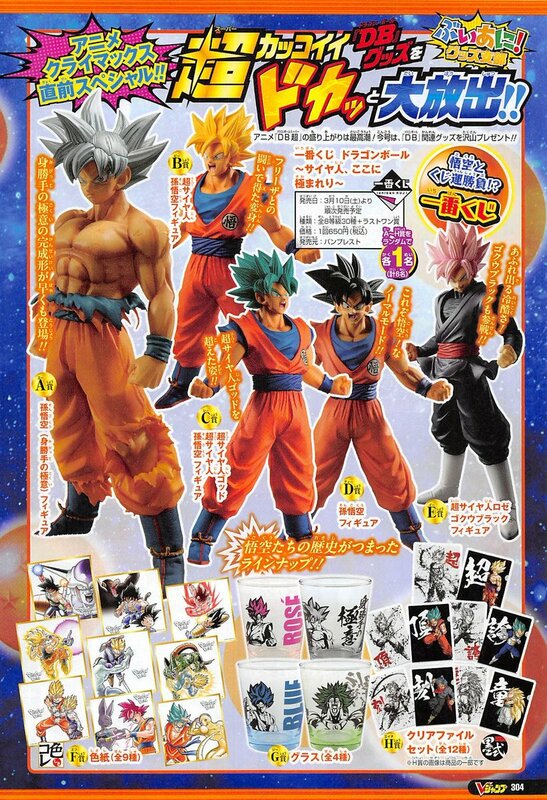 A lot of fans had made Super saiyan silver fan arts for Goku, vegeta and Gohan, and this new form really does look a lot like that. So, I’m really hyped out to see what this form is capable of and how the ending of the series plays out. So, folks, that’s all from me for now, and I’ll be seeing you all soon, in the next one. Previous articleNew Raids That Came With Ozone Pokemon! Next articleDragon Ball Super Episode 130-131 Spoilers- Goku Eliminated?